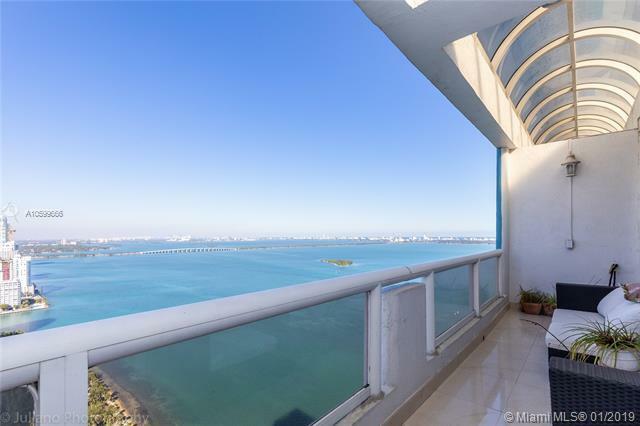 Glamorous 2 bed 2 bath penthouse at The Grand with beautiful breathtaking bay view. 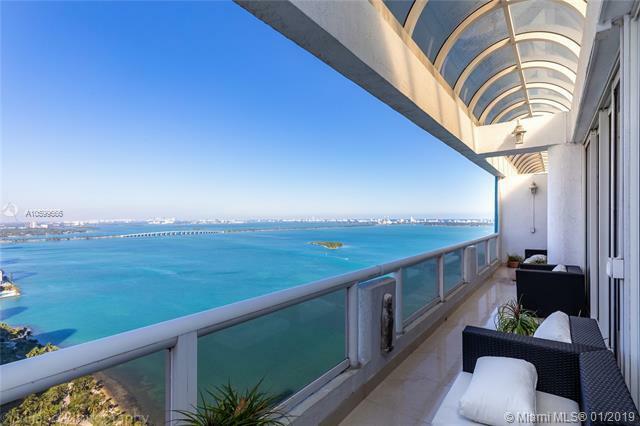 Offering luxurious elegance style throughout to meet any buyers needs, 10 ft ceilings, gourmet chef kitchen design, open floor plan with amazing bay views from every room. 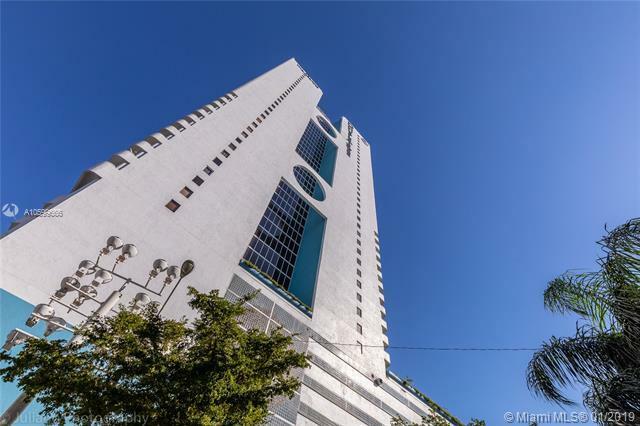 This full service building offers resort living, doormen, concierge, pool, spa/gym, 5 restaurants, market salon, marina, park, tennis court, dog run, children playground with walking distance to performing arts center, museums, American Airline Arena and Bayside Market Place. 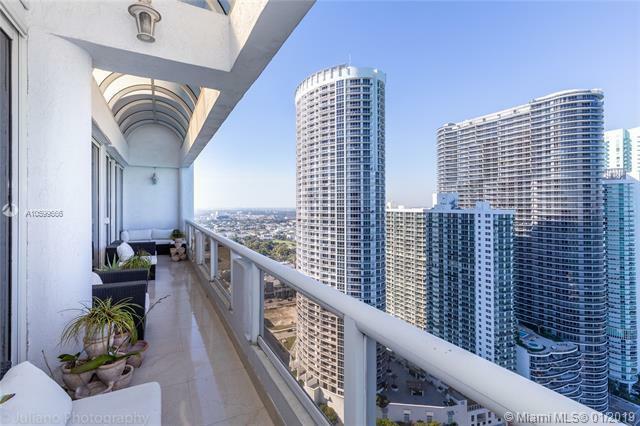 Contact us today for a showing appointment.